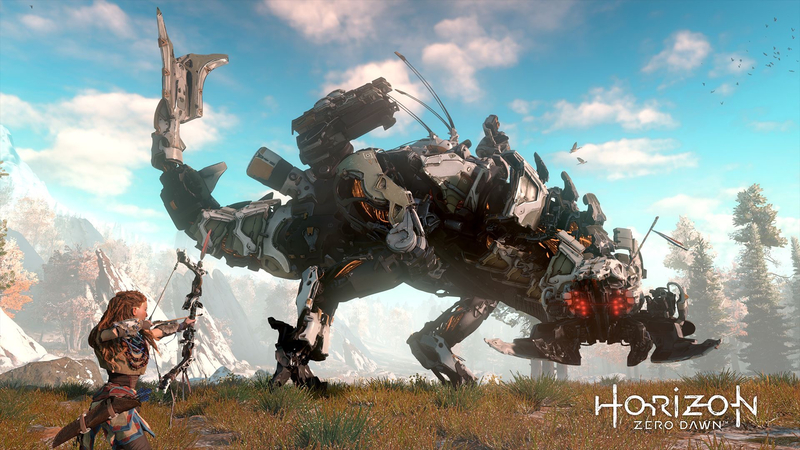 There was a third reason that Yoshida was nervous to see how people would react to the game: Horizon’s protagonist is a young woman. 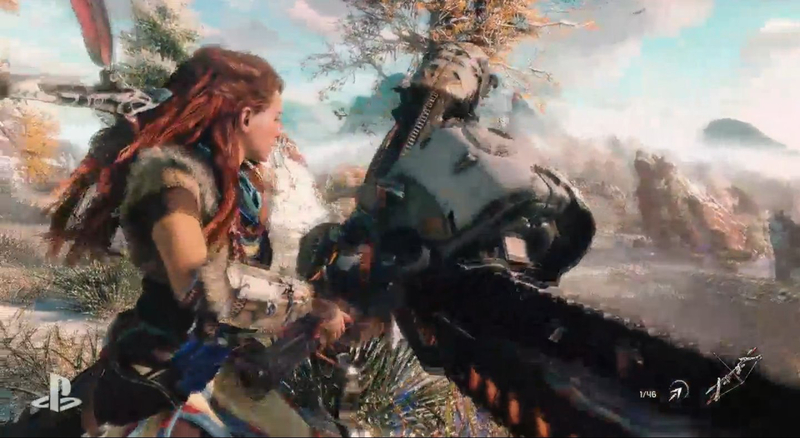 I know that female leads are not the norm in video games, and I’m glad that Guerrilla Games and Sony stuck to their guns and kept the lead character a woman. 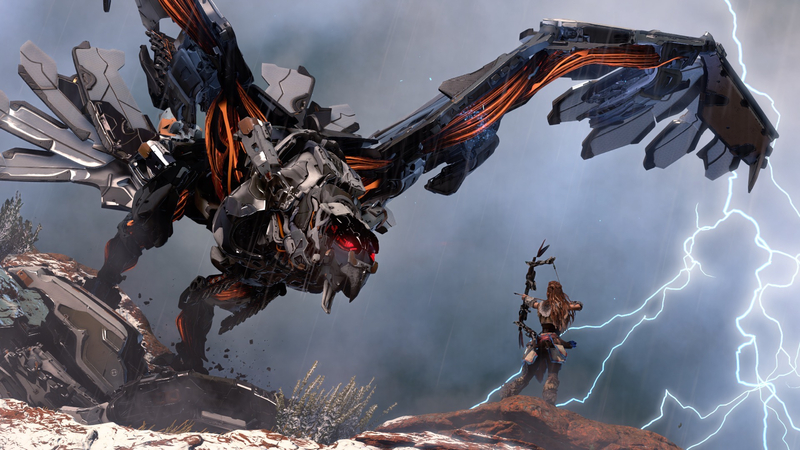 The game looks badass and so does that main character; bring it on! ← Who Do You Trust With Your Data?